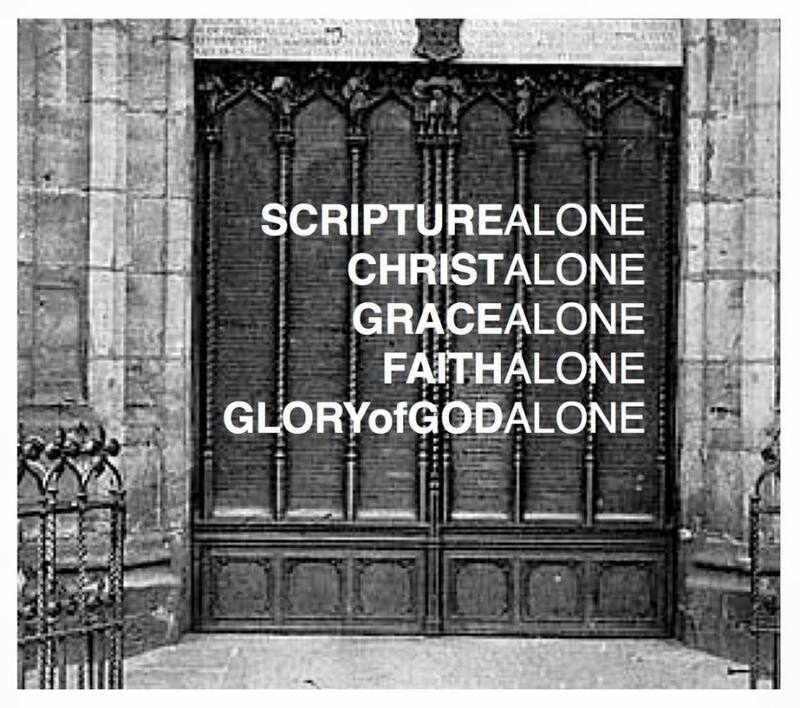 Today is Reformation Day on the church calendar. Today we remember that on October 31, 1517, Martin Luther nailed 95 thesis to the door of Wittenberg Church in response to errors that were currently in the church. He did this not to start a new denomination, but to correct a movement. As it is with most cases of inward reform, those trying to reform from the inside get kicked out. So for 500 years the church was only two branches – Reformation is really the beginning of the multi-branch church. That being said, I appreciate Martin Luther’s attempt to do a course correction. One of the things that Martin Luther gave us – was to restore congregational singing in the church – the most famous of the hymns he gave us is “A Mighty Fortress Is Our God.” I hope you enjoy the version below.